Whether you'd like to learn more about decentralised AI, or Kubernetes' flexibly scalable container cluster service, DEVOPS 2018's DevOps workshops have been designed for engineers who are hungry to learn. 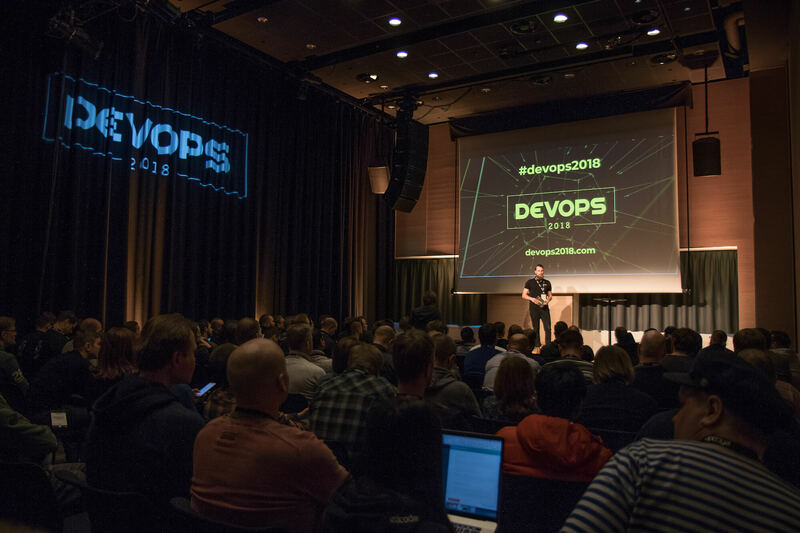 Workshops at DEVOPS 2018 will bring technical experts together. Tickets to DEVOPS 2018 are still available! As the saying goes, “idle hands are the devil’s workshop”, and although workshops are by no means mandatory to attend at DEVOPS 2018, for engineers, technical workshops are an added bonus that would be a shame to miss. Technical workshops allow you to roll up your sleeves under the watchful eyes of an industry leader, together with technical specialists from around the world. SingularityNET does not operate in Europe, and their workshop is a rare treat for European DEVOPS 2018 participants. They’re running a workshop on day 1 (13 December 2018) of DEVOPS 2018 on “Decentralized AI for developers”. Other industry-leaders running workshops include Alibaba Cloud, Microsoft, XebiaLabs, Puppet, Redis Labs, Sonatype & SUSE. Below you can find the full list of DEVOPS 2018 workshops (almost a dozen in total), available exclusively to conference attendees seeking to sharpen their DevOps and AI saws. See you there! In this session from XebiaLabs we want to discover the different faces of testing in DevOps. We all know testing is an ever recurring theme, but to deliver our applications successfully, practices have to change and we have to broaden our scope. During this session we will focus on the different faces of testing. They occur at 3 different wavelengths. Tickets are selling out fast, you can buy yours online. 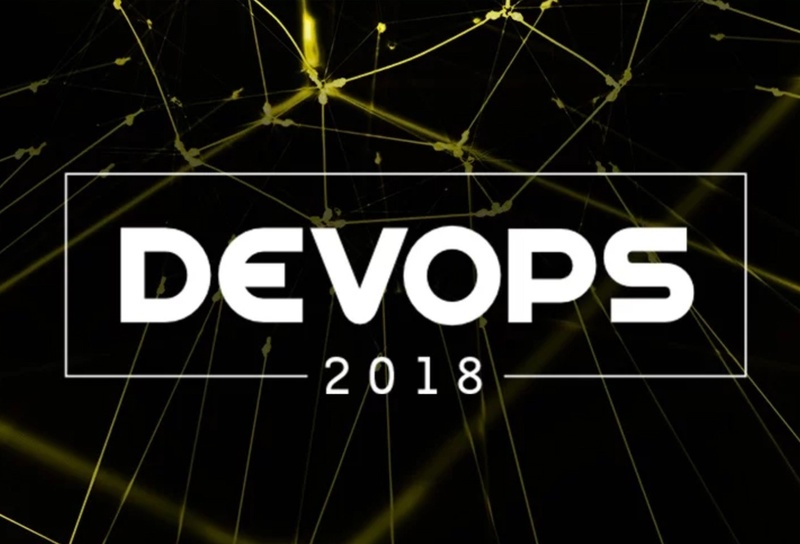 Buy your ticket for DEVOPS 2018 and we'll see you there! The latest edition of Europe's leading DevOps conference took place in December last year. DEVOPS 2018 brought together world leaders in AI and DevOps and paved the way for DEVOPS 2020. All talks are now available for free.